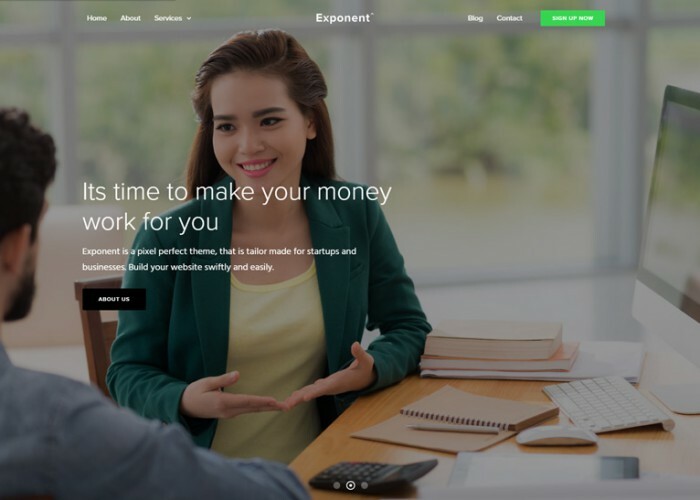 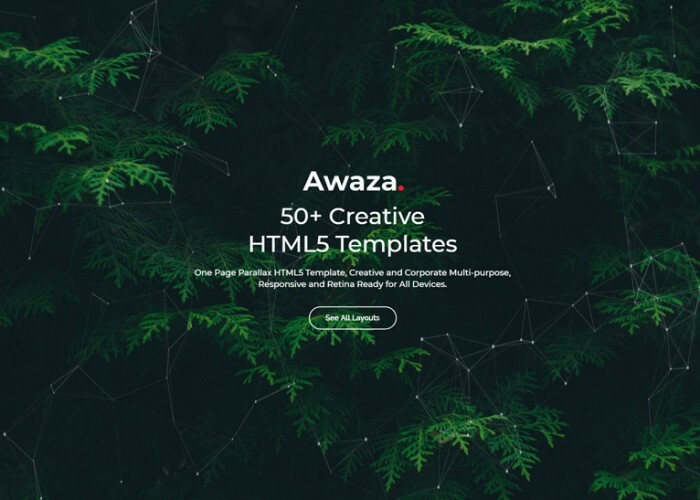 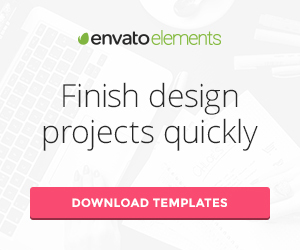 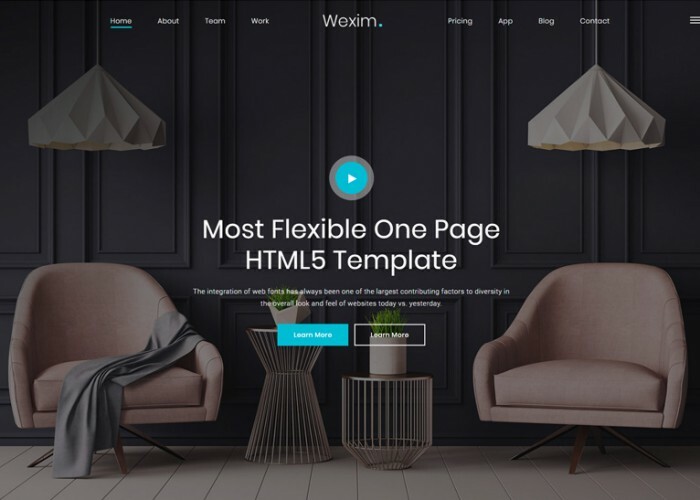 Updated on March 15, 2019 by Marko Terzic in Agency, Bootstrap 4, Business, CMS, Corporate, Creative, Flat Design, HTML5, Multipurpose, One Page, Parallax Scrolling, Portfolio, Responsive, Retina, ThemeForest, VIdeo Background. 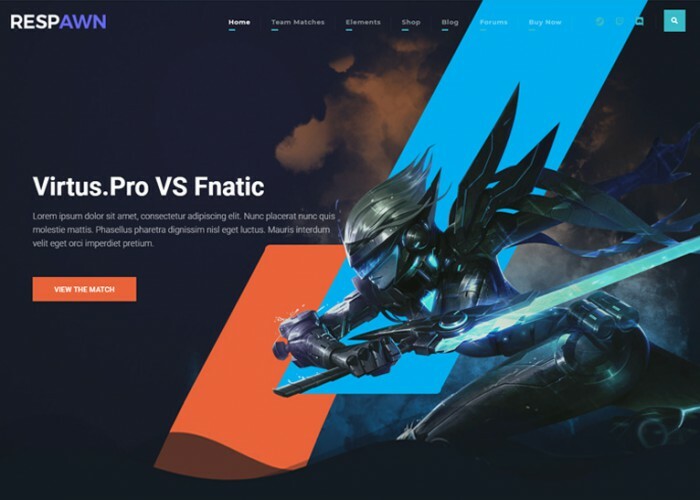 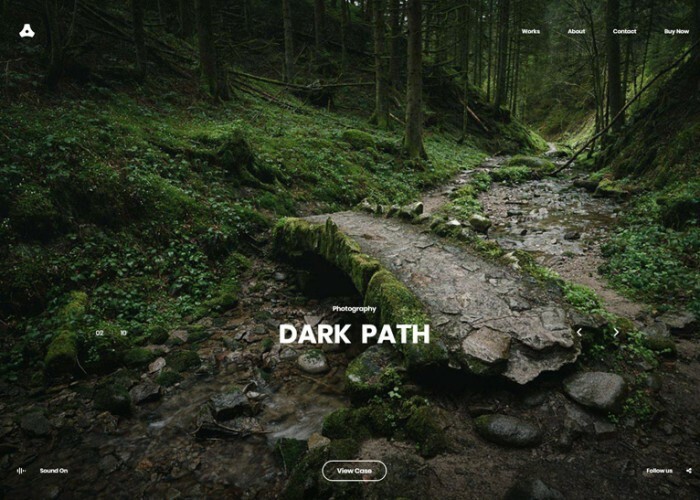 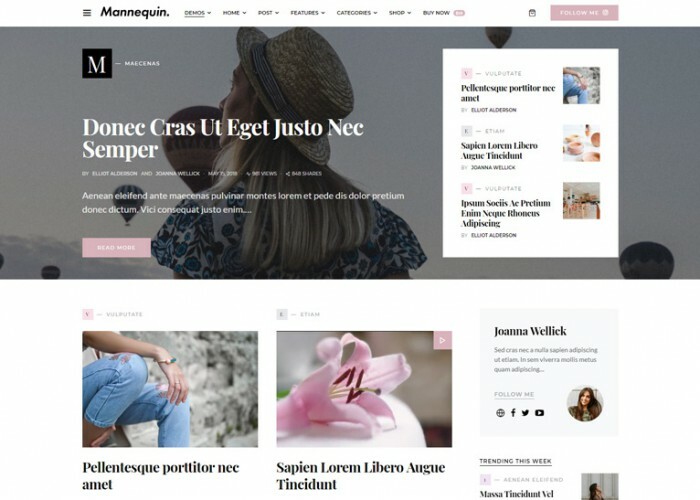 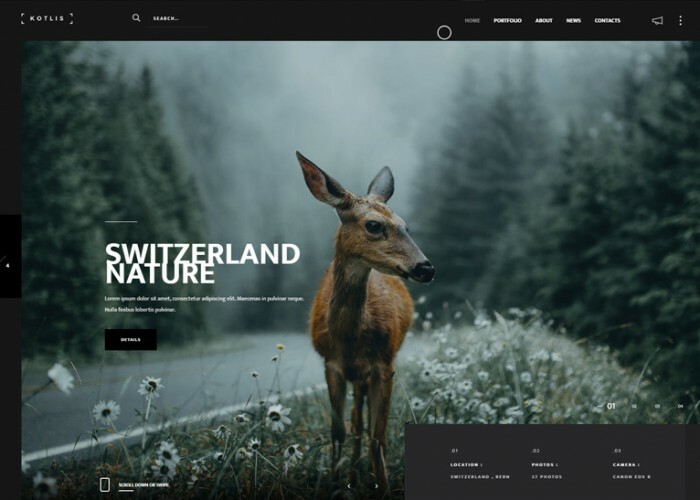 Updated on February 14, 2019 by Marko Terzic in CMS, HTML5, Photography, Portfolio, Responsive, Retina, ThemeForest, VIdeo Background. 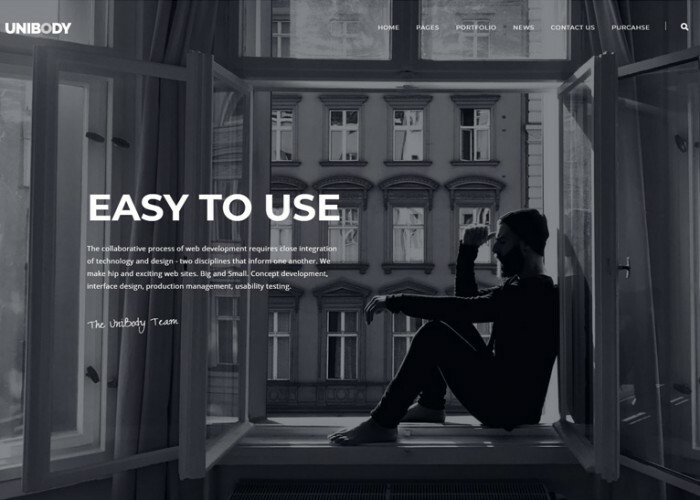 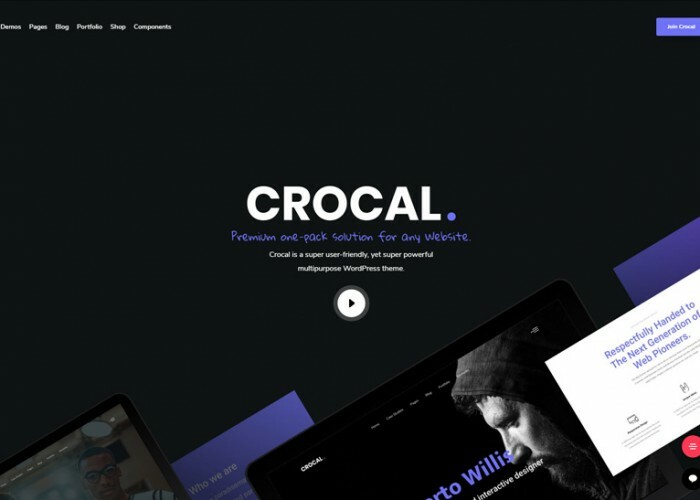 Updated on January 30, 2019 by Marko Terzic in Clean, CMS, Creative, HTML5, Minimal, Modern, Parallax Scrolling, Portfolio, Responsive, Retina, ThemeForest, VIdeo Background.